Later, Jacob tricked his father into giving him the birthright blessing that rightfully belonged to the older son. This made Esau furious and he determined in his heart to kill Jacob some day. To escape the anger of his brother, Jacob had to leave home. He went to the land of Haran, where he worked for Laban, his mother's brother. In time Jacob became very wealthy. He had four wives—Leah, Rachel, and their two servants, Bilhah and Zilpah. From his wives Jacob had 12 sons and one daughter. 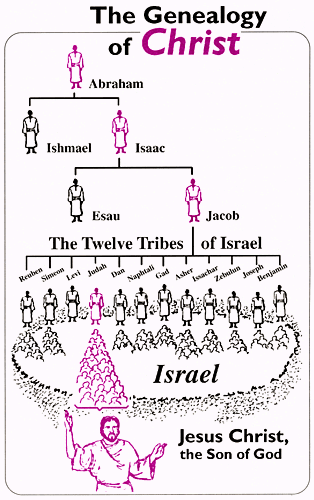 The 12 sons became the heads of the 12 tribes which later became the nation of Israel. 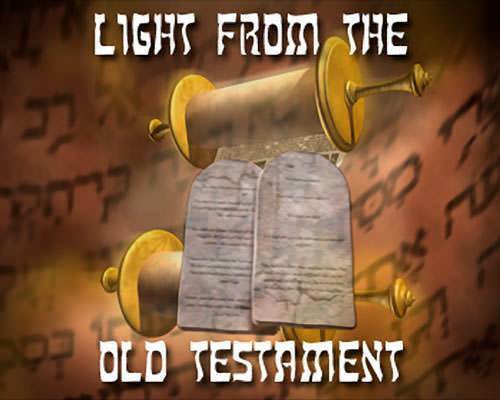 Most of the Old Testament is devoted to the history of the nation of Israel. The Israelites are God's chosen people through whom the Savior came. Jacob had, in many ways, a crooked and sad history. Jacob was always scheming, and he was always being disciplined by God. 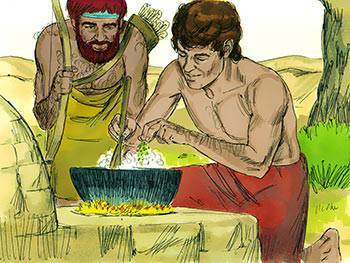 Because of difficulties with his father-in-law Laban, Jacob decided to return to Canaan. 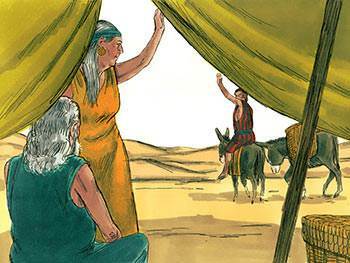 As he traveled to the land of Canaan with his wives, his children and all his possessions, Jacob received word that his brother Esau was coming to meet him. Esau had 400 men with him. Jacob knew that this was no welcoming committee! Jacob's heart was filled with fear at the thought of what his brother might do. He immediately began planning and scheming to appease his brother. That night, in his desperation, he went out alone to pray. God, in the form of a man, met Jacob, wrestled with him, and made him lame. Though he was now crippled, Jacob held on to God saying, "I will not let You go, except You bless me." God did bless Jacob. He changed his name from Jacob, which means "deceiver," to Israel which means "prince with God." God also changed Esau's heart so that he was no longer angry. 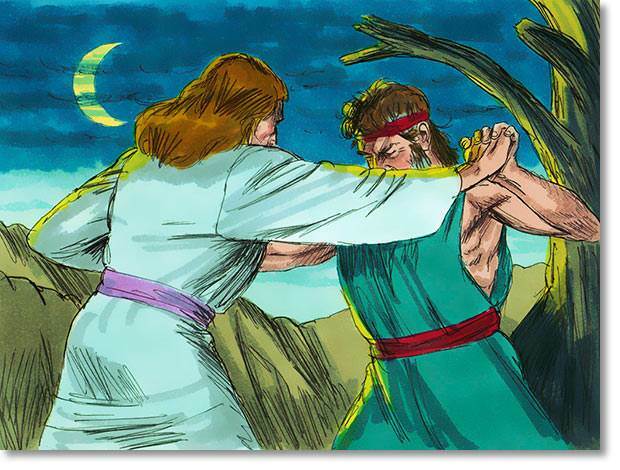 Jacob and Esau were reconciled to each other that day. 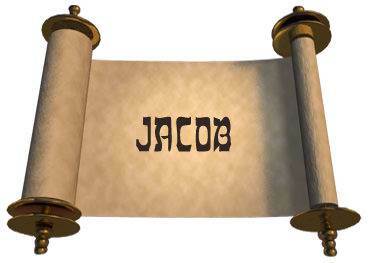 Three times in Exodus chapter 3 God calls Himself "the God of Abraham, the God of Isaac, and the God of Jacob." 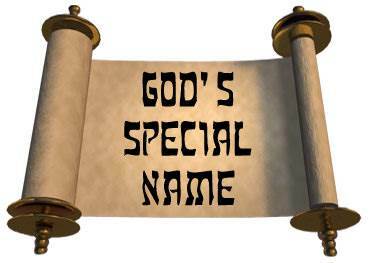 Do you wonder at the special honor given to these three men, Abraham, Isaac and Jacob? God says that He is their God. Evidently there is something about these three men which God wants to teach us. Abraham lived among ungodly people who worshipped idols. Abraham was like his neighbors; he also worshipped idols. 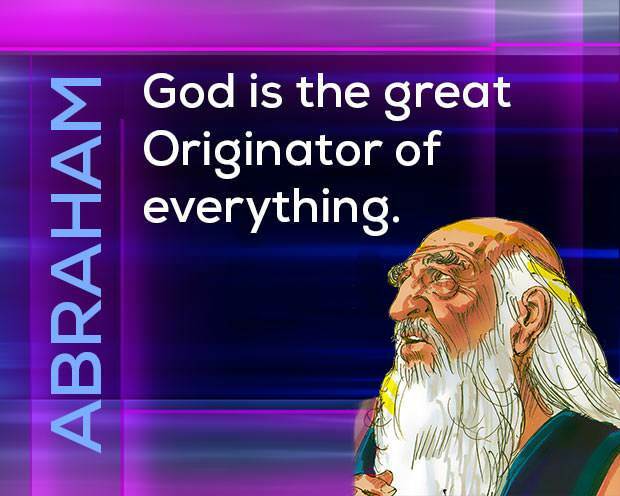 Abraham was not seeking God, but God chose him and called him. It is a great day for us when we learn that all that we are and have is from God. We were not any better than others who do not know God, but in His sovereign grace, God chose us. Isaac was born into great wealth. He did not have to earn riches; he was born into wealth. The Bible says, "Abraham gave all that he had unto Isaac." (Genesis 25:5) All Isaac had to do was receive. Jacob was not a person of noble character to begin with. He was always planning and scheming to take advantage of people. But he had one great redeeming quality—he valued the things of God. God loves the person who values the things of God. 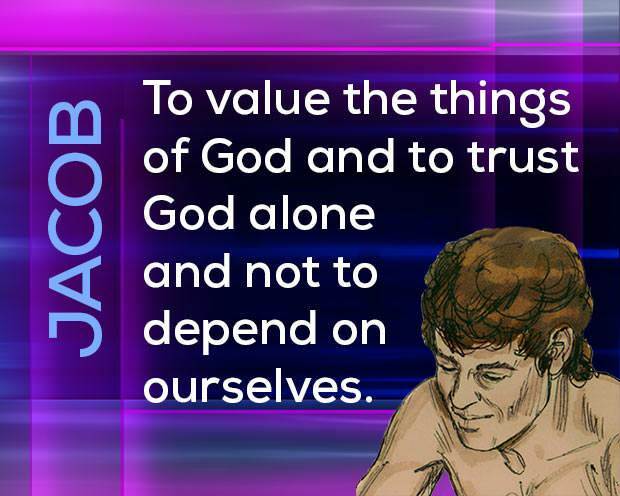 Jacob had to be disciplined by God all his life until he learned to depend on God alone. Jacob had to learn that faith and scheming do not go together. The last days of Jacob were his best days. He had learned to trust God instead of trusting in himself and his schemes. God wants us to learn the lessons of these three men. Have we learned that God is the great Originator—the Source of everything? 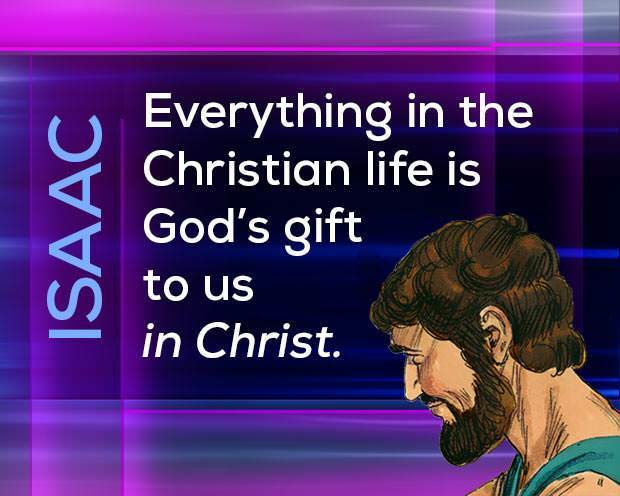 Have we learned that everything in the Christian life is God's gift to us in Christ? Have we learned to value the things of God and to trust in God alone? Can we say, "The God of Abraham, Isaac and Jacob is my God"?